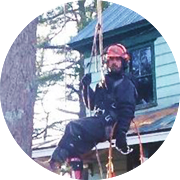 Driscoll Tree Service is a complete tree service company in Brunswick, Maine. 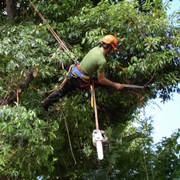 This professional crew are experts with 3 licensed arborists on staff. They specialize in difficult tree take downs and complete tree services. They service the communities of Freeport, Brunswick, Topsham, Bath, West Bath, Phipsburg, Woolwich, Bowdoin, Bowdoinham, Edgecomb, Harpswell, Lisbon, Lisbon Falls, Wiscasset, Richmond, Pownal, Georgetown, Arrowsic, and Durham. Since 1985, they have been helping residents and businesses in and around the mid coast area keep their property free of dead or diseased trees. 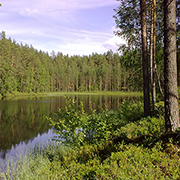 They also provide view cutting, storm restoration and stump grinding services. stress of high winds or the weight of snow in the winter. Open Monday through Saturday 7:30 a.m. to 7:30 p.m.
Driscoll Tree Service would enjoy the opportunity to service you in your landscaping needs. Click on the link to visit the landscape service page for details on our services. This project was completed in Wiscasset Maine. They started by clearing out all of the overgrowth in the area. Installed a new lawn. Planted Junipers along the hillside along with mulch. Added new trees. Lastly we installed 2 surface water drain systems to keep water away from the house. 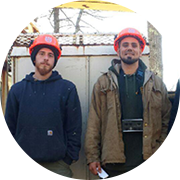 This crew recently completed a project on Hemlock Drive in Topsham, Maine. The photos of the row of cedar trees improves the over all look of that property. This row of trees provides excellent privacy from the neighbors. 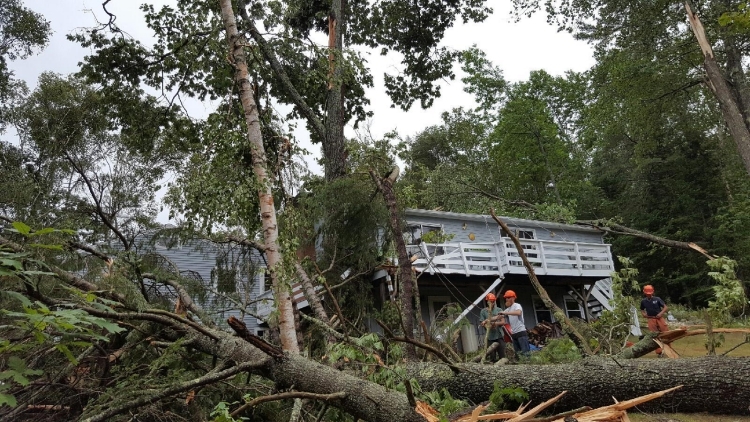 When these type of microbursts hit the area Driscoll Tree Service is here to help in every way possible. What is a microburst? A microburst is a small downdraft that moves in a way opposite to a tornado. Microbursts are found in strong thunderstorms. There are two types of microbursts within a thunderstorm: wet microbursts and dry microbursts. They go through three stages in their cycle, the downburst, outburst, and cushion stages.